Welocalize delivers content solutions for translation, localization, adaptation, and machine intelligence to enable global brands and companies to reach, grow, and engage with international audiences. Our first translation project launched us on a trajectory to become a trusted partner to global brands. Delivering multilingual content aligned to global business requirements is at the heart of what we do. 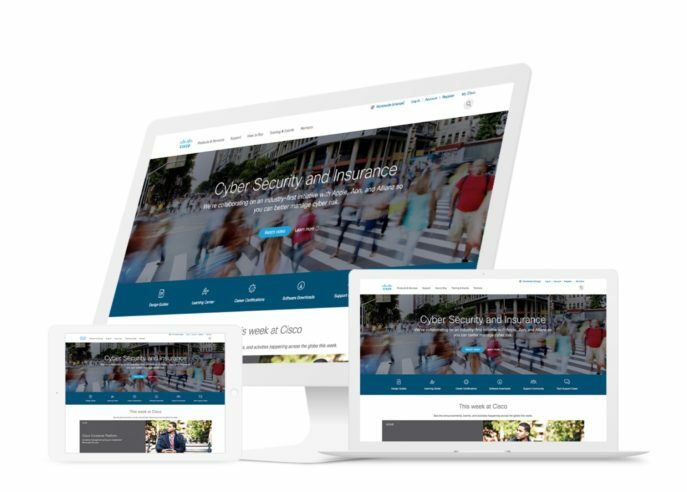 For over 20 years, Global 2000 companies across different industries have trusted Welocalize to support marketing communications, international product launches, and cross-border commercial operations. With a team of over 1,500 professionals across offices in North America, Europe, and Asia, and supported by a network of over 30,000 in-country language experts, Welocalize offers capabilities at global scale, speed, and efficiency. Our clients and partners recognize Welocalize’s unique culture of doing things differently. We continue to set the pace for driving innovation in linguistic talent engagement, language technology automation, and process optimization. Our clients are Global 2000 enterprises and organizations across all major industries who engage with global audiences as part of their business growth strategy. "To enable CISCO Systems global growth, the mission of GTS is to transform the language services delivery process. We streamline a complex process with modern infrastructure and mature operations. We partner with Welocalize in this mission, because they challenge us with innovation. Together with Welocalize, we can effectively meet the evolving needs of our global business." 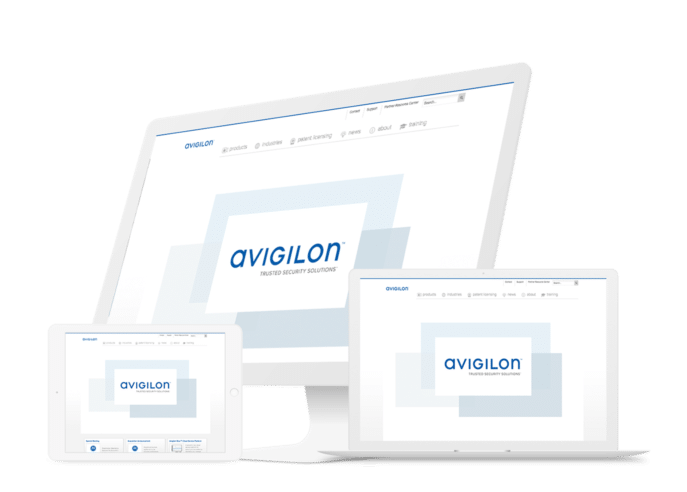 "Avigilon's localization strategy is to invest in the right content areas and target languages to improve Avigilon's overall global performance and growth. The Welocalize team delivers world-class customer support. It has been and continues to be an incredibly successful collaboration." Companies invest in marketing to reach their audiences. Learn how digital content must go beyond translation to drive visibility, engagement, and loyalty with worldwide users across communication channels. Meet the team at Conductor’s C3 Conference 2019 in NYC, 6-8 May and discover the latest techniques to drive global digital content and keyword search strategies. Join Us for Expert Panels, Knowledge Sharing, and Networking | 12:00 – 16:30 followed by 19:30 dinner. Join us to discuss the latest advancements and challenges in global healthcare and how to optimize the translation of critical documents to reach international audiences. Meet our experts at DIA 2019 in San Diego. Google AutoML and Welocalize collaborate on machine learning in the cloud. See how Welocalize customized NMT engines for select domains and languages.